Our FALDP Self Help Guides take pro se litigants through the labyrinth of Florida legal forms, from DIY divorce to family adoptions. We developed this series of how to guides just for you. We are in the process of updating more of our Self-Help Guides, please check back if you don't find the book you're looking for. We have several updated/ revised editions in progress. 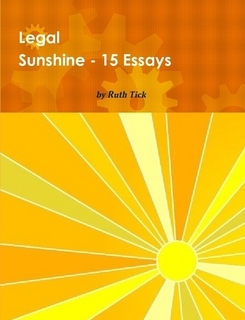 Visit the Author's Spotlight - http://www.lulu.com/spotlight/FALDP ..
Legal Sunshine - 15 Essays includes essays that were written within the last six years. Most of which were written since 2014. 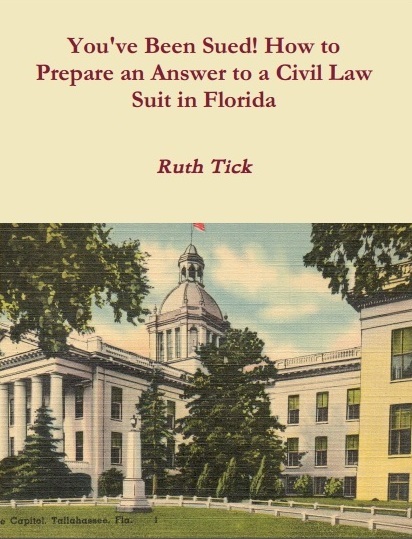 The essays focus on the business of legal document preparation, unauthorized practice of law, and pro se rights. 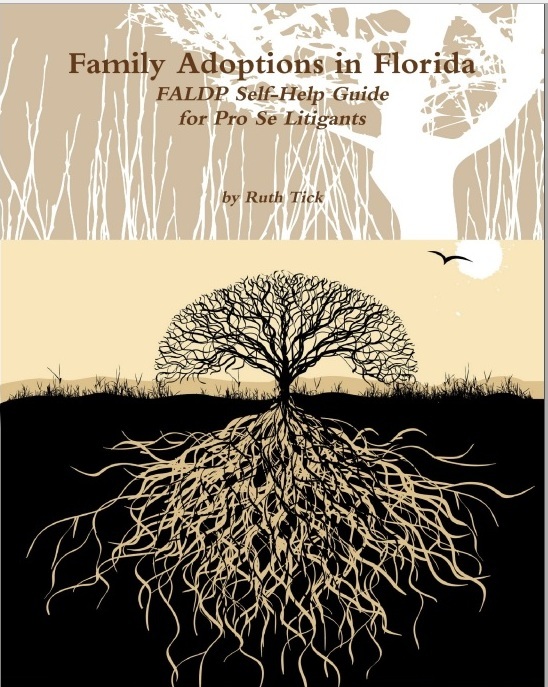 We're in the process of updating all of our FALDP Self-Help Guides.